Some of the buildings on the Port Angeles High School campus are 65 years old. The district hasn't passed a bond measure since 2001. 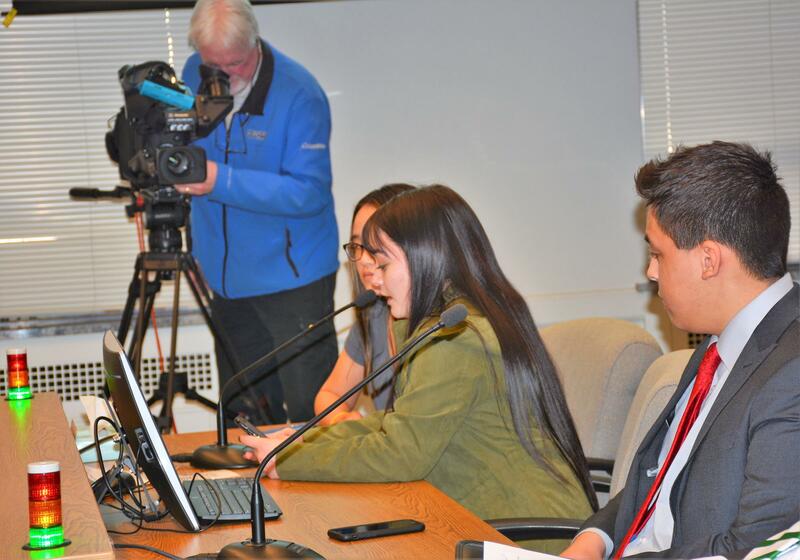 At a recent state Senate committee hearing, high school students told lawmakers that their school buildings are inadequate, crowded and, in some cases, falling apart. “My first day of freshman year, I was walking down one of our main foot-trafficked hallways and I noticed garbage cans scattered everywhere because they were under parts of the roof that had been leaking,” said Hailey Robinson, a senior at Port Angeles High School. Hailey Robinson (center) is a senior at Port Angeles High School. She spoke at a state senate committee hearing in favor of lowering the threshold for school bond measures to pass. Some of the buildings on the Port Angeles High School campus are 65 years old, and the last time the district passed a bond measure was in 2001. Right now, school districts have to win approval from at least 60 percent of voters to pass a bond measure and the total number of voters has to be at least 40 percent of the total at the most recent general election. Districts from Bethel in Pierce County to Battle Ground in Clark County have repeatedly failed to clear that hurdle. Levies, on the other hand, only require a simple majority to pass. 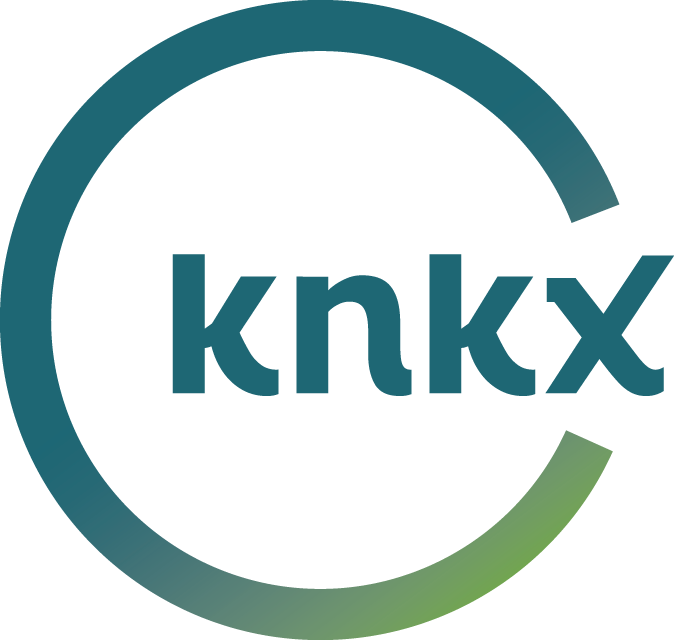 That means districts in property-rich areas, such as Seattle, can raise enough through a tax levy to replace school buildings. A bond measure raises taxes for a longer period of time than a levy. Seattle has two levies on Tuesday’s ballot: an $815 million, three-year operations levy and a $1.4 billion, six-year capital levy. One bill in the state Senate would lower the threshold for a bond measure to a simple majority and another would lower it to 55 percent of votes. But changing the threshold requires amending the constitution, and to do that, two-thirds of lawmakers in both houses would have to approve the bill and then it would go to the general election ballot. Some state senators said they’re concerned that lowering the threshold would mean higher property tax bills. Sen. Brad Hawkins, a Republican who represents the 12th District that includes Wenatchee, said that’s something he hears often from people he represents, including just this week from one constituent. The Bethel School District is asking voters to approve a $443 million bond measure to build and renovate schools. A similar measure on the November ballot failed by 307 votes. It received 59.2 percent approval. That was the fourth failed bond measure since 2016. The district said it has added more than 2,000 students in the past decade, and Paul Marquardt, principal of Shining Mountain Elementary School, said he can see that growth every day. Marquardt said the Bethel district is experiencing significant growth because families are moving to suburban Pierce County in search of cheaper housing.